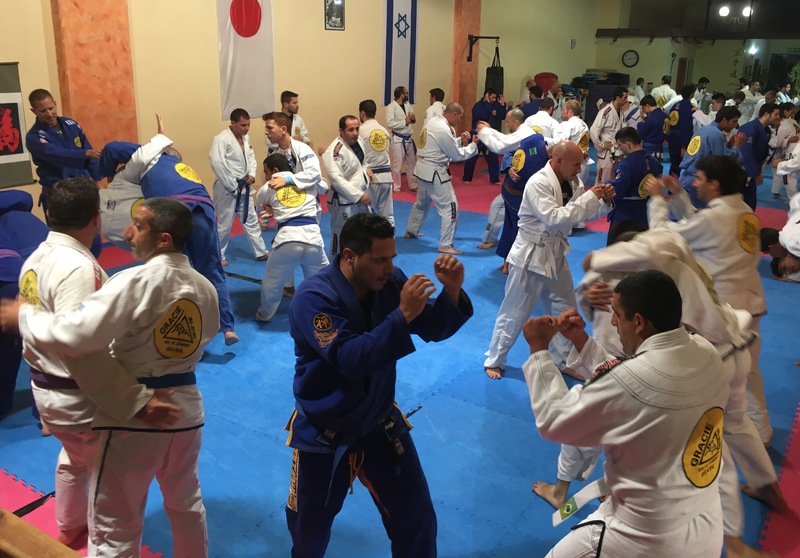 Great to see friends from GH Israel! 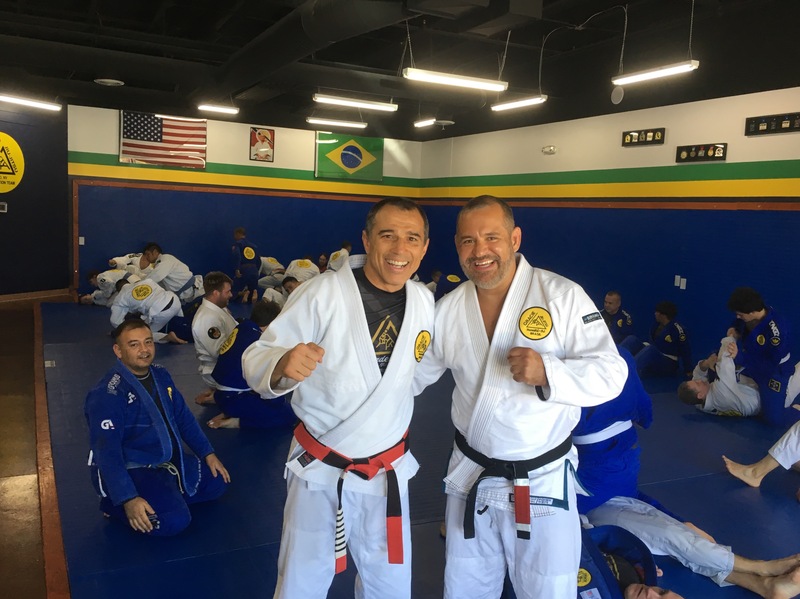 Master Royler and Robin Gracie!!! 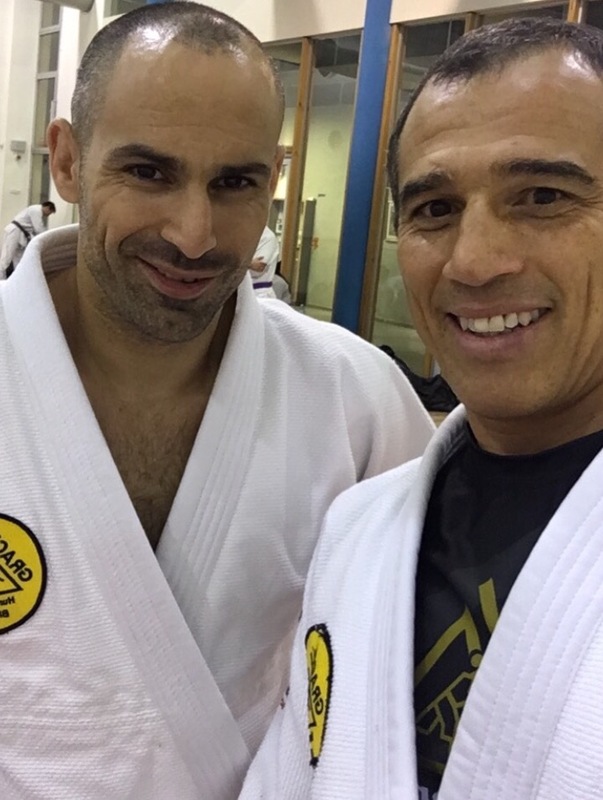 Master Royler visiting his brother Robin Gracie! 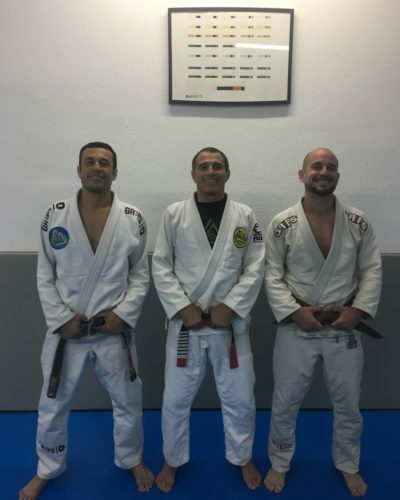 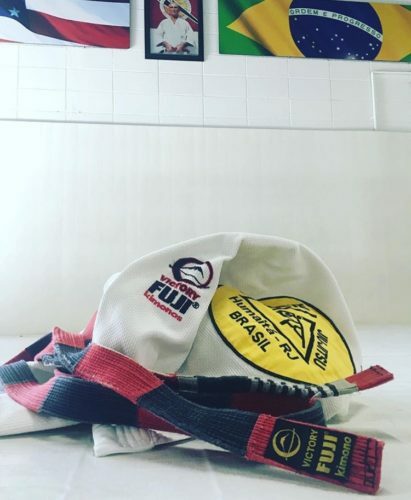 Comentários desativados em Master Royler and Robin Gracie!!! 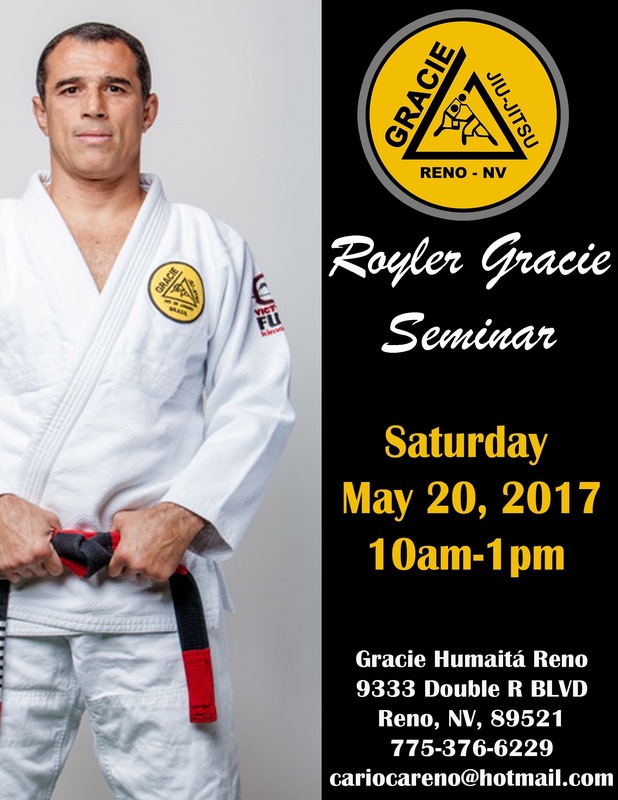 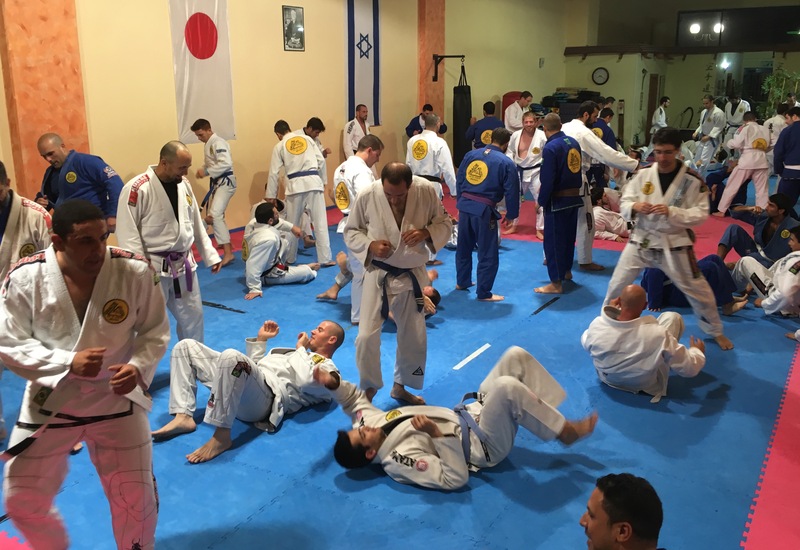 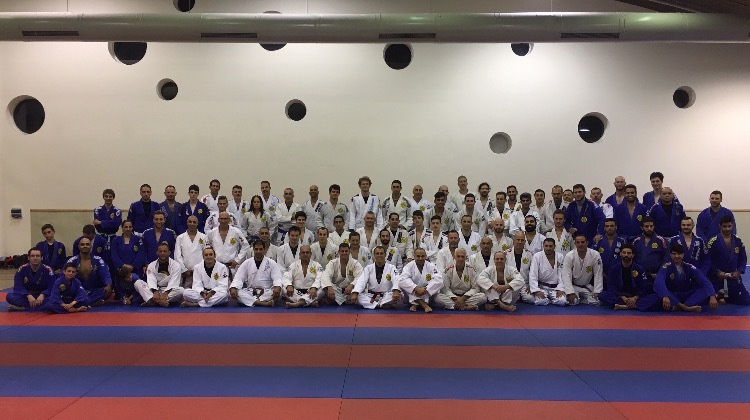 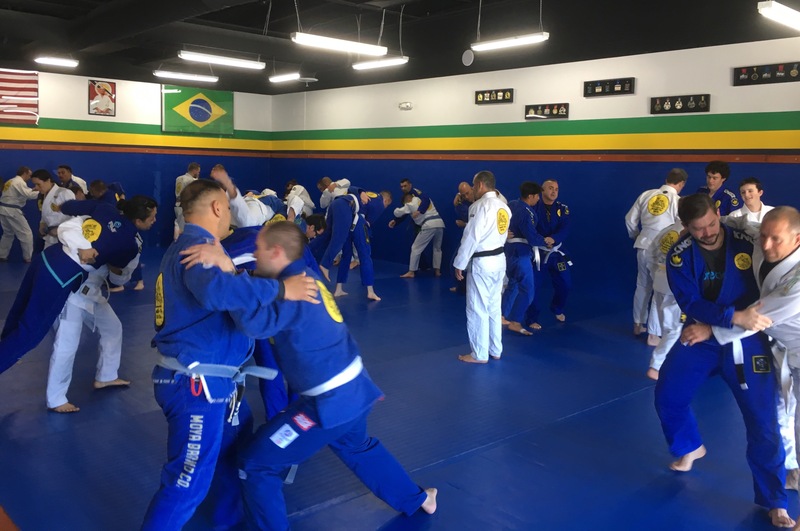 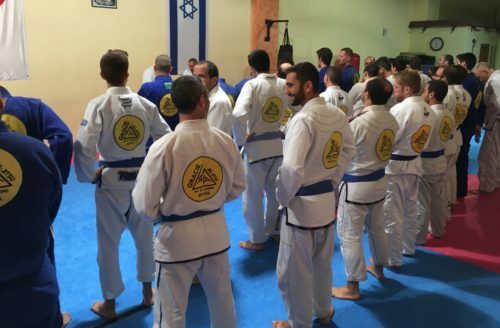 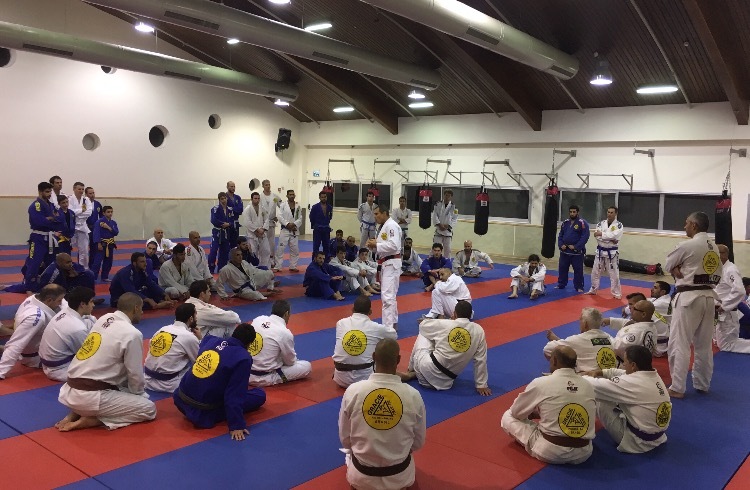 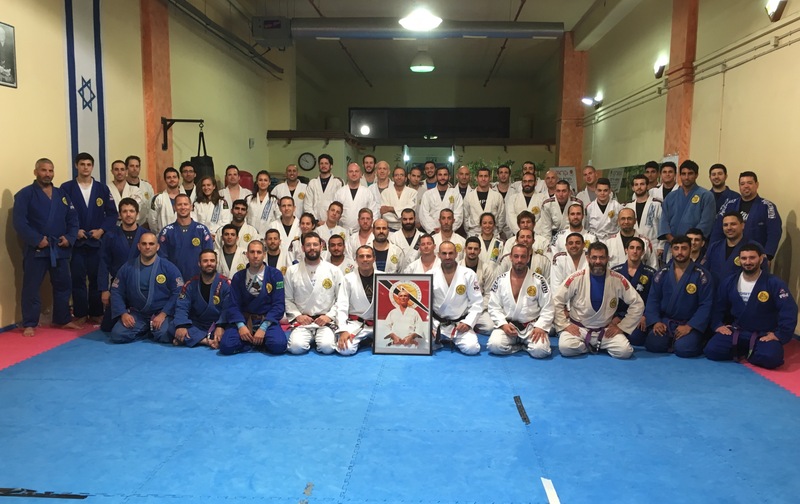 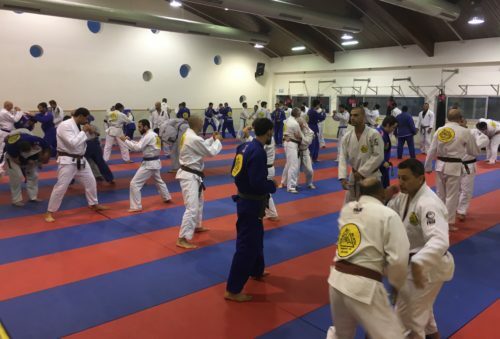 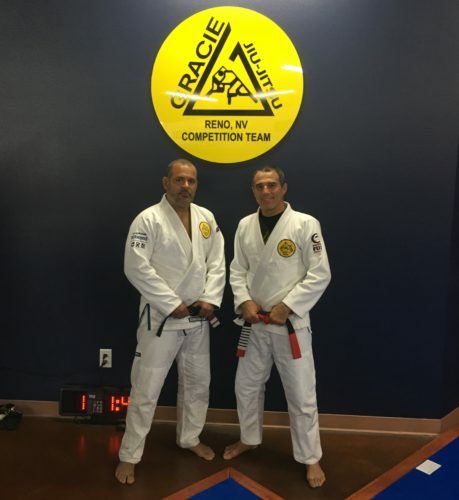 Master Royler seminar at GH Reno! 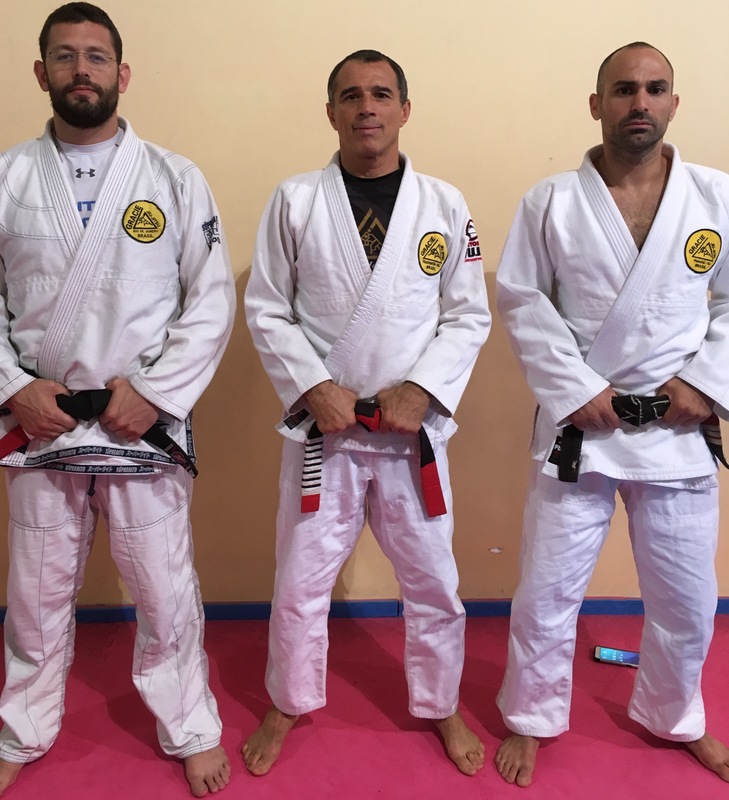 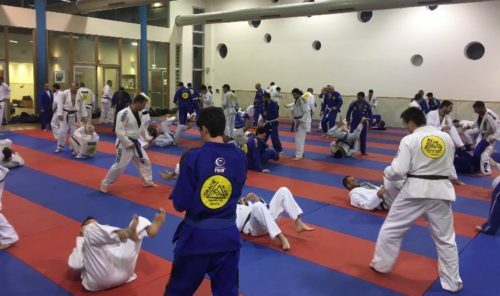 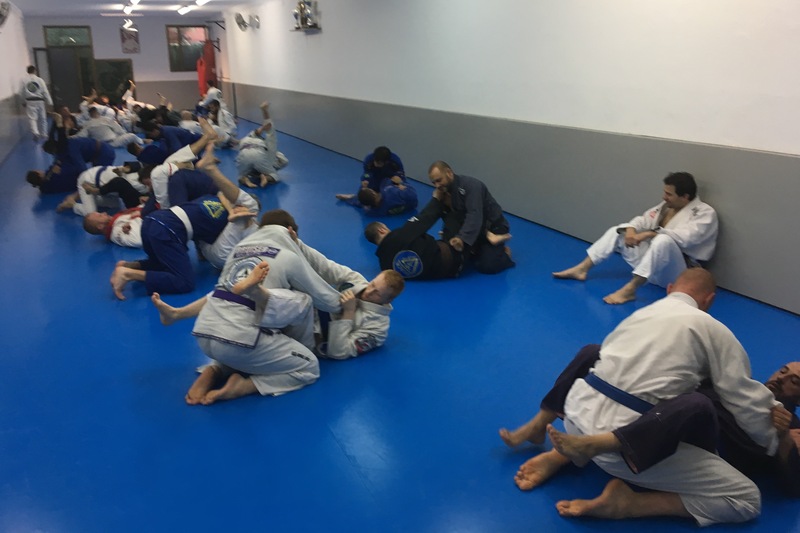 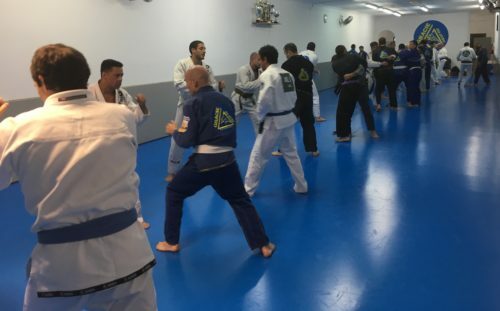 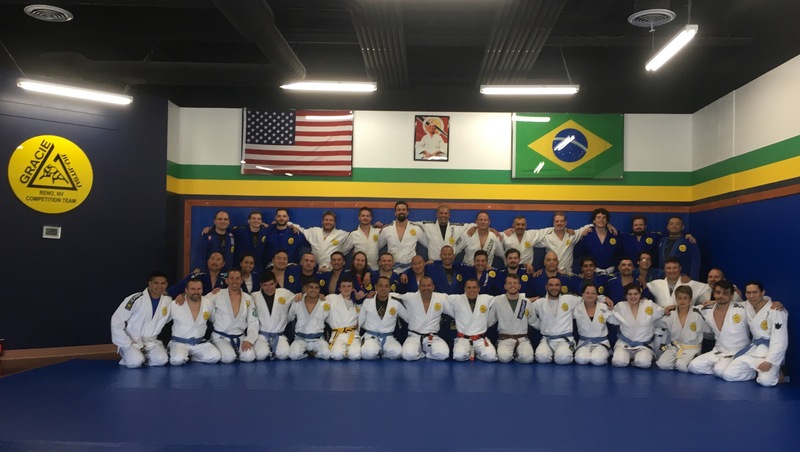 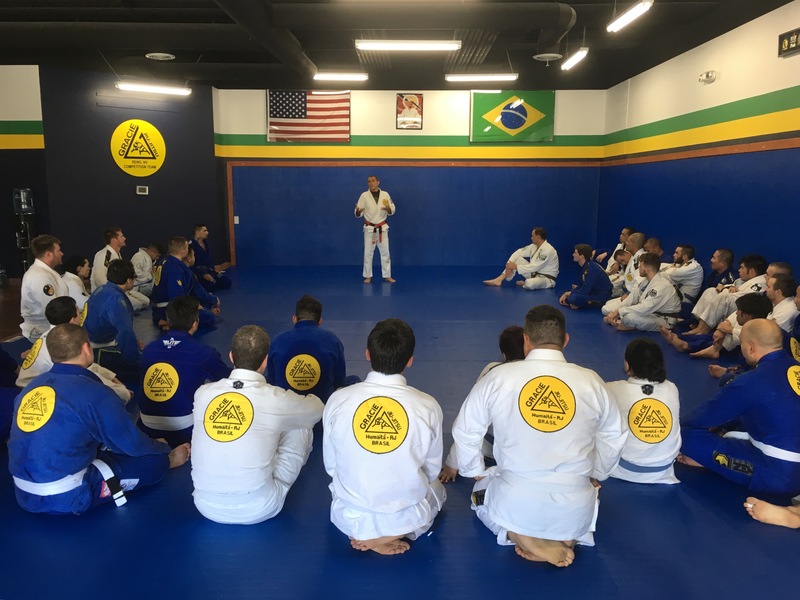 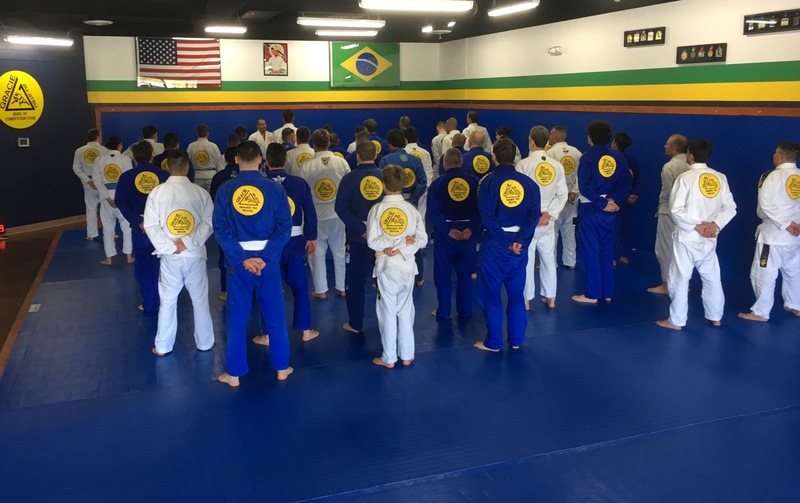 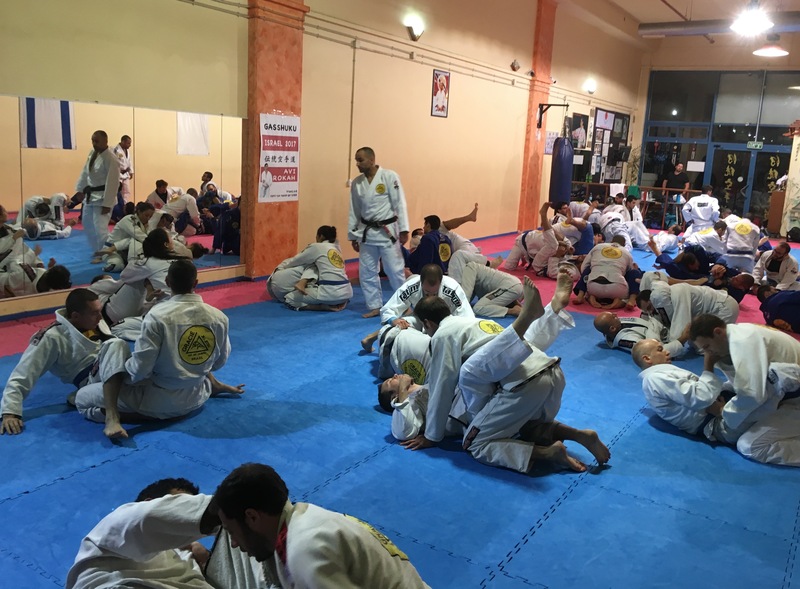 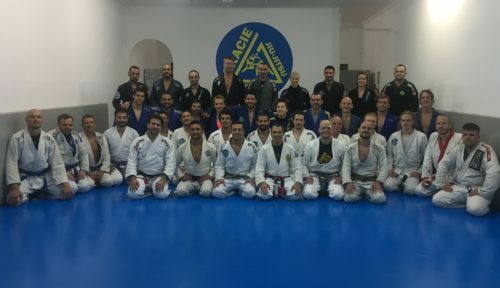 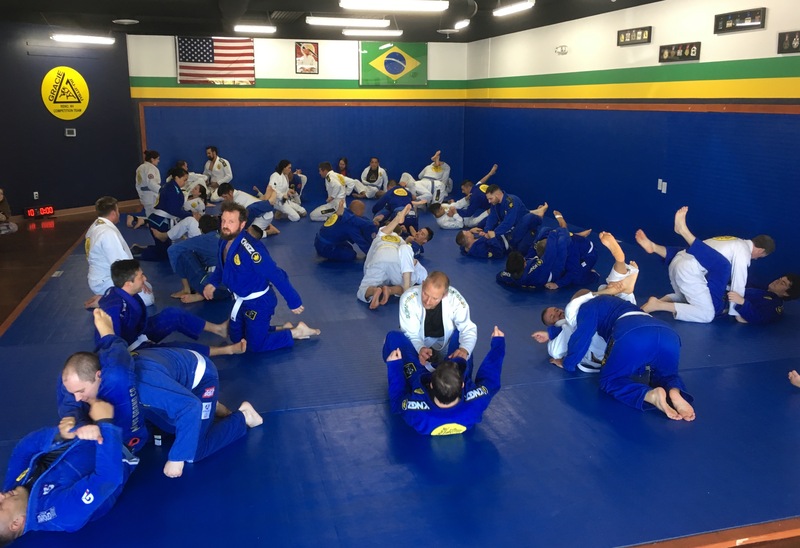 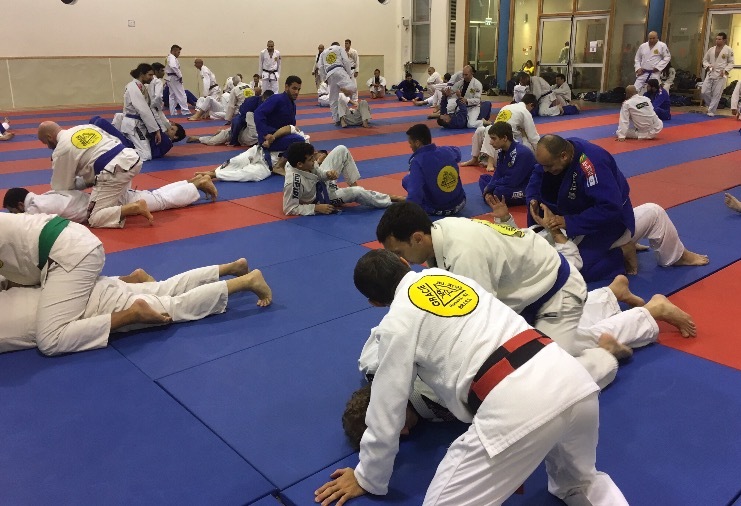 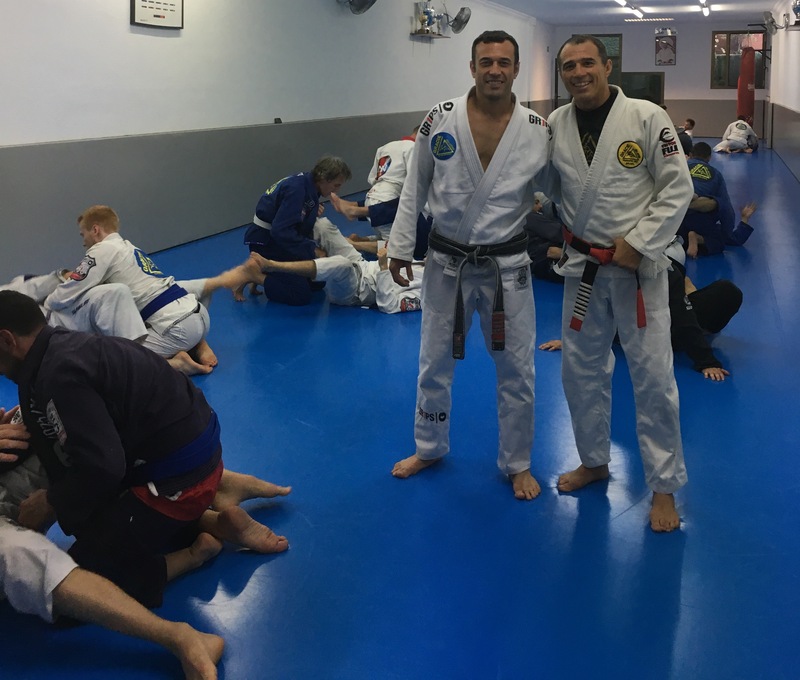 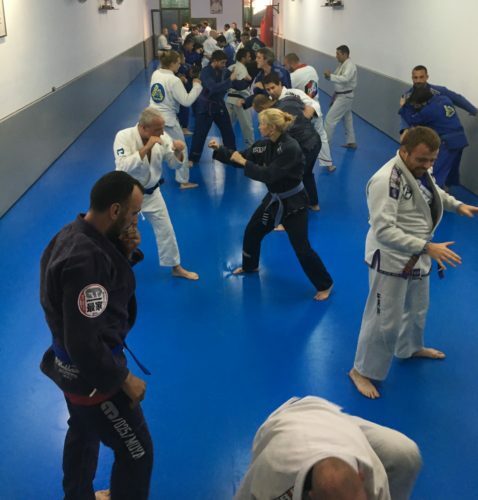 Comentários desativados em Master Royler seminar at GH Reno!